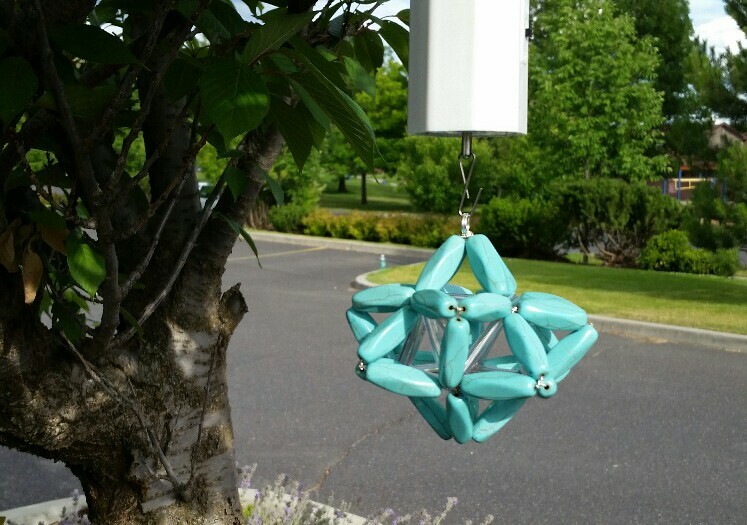 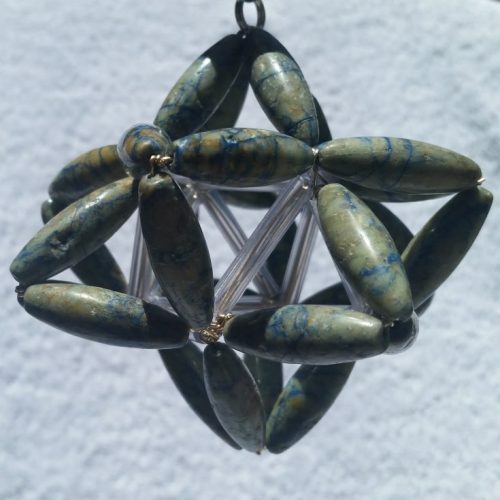 Grounding, connection to nature, and as a portable Angelic Merkaba dowsing tool. 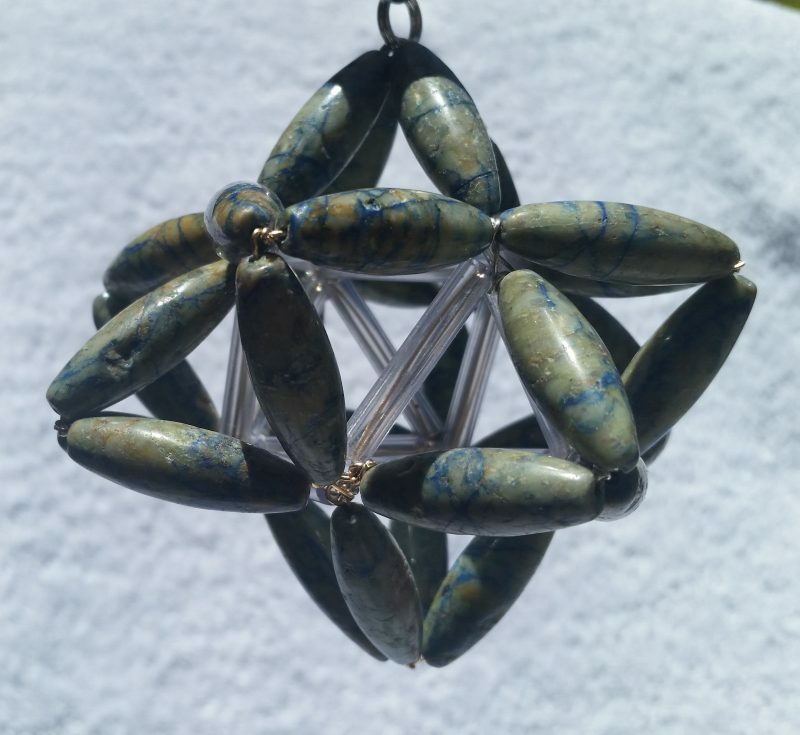 This blue mottled jasper gemstone bead is in the jasper family which is associated with being the nurturers, healers and spirit stones of courage and wisdom. 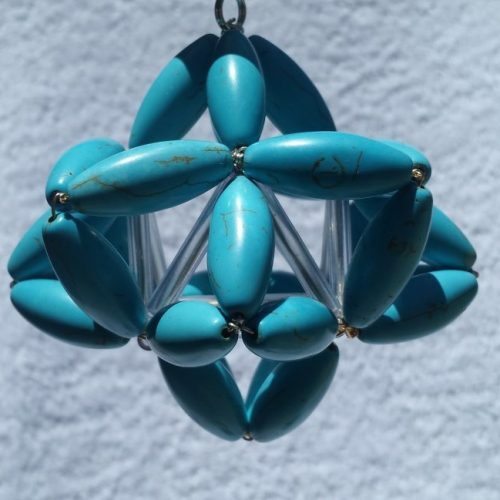 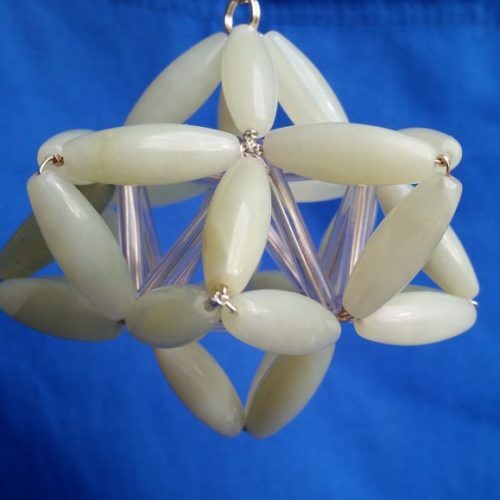 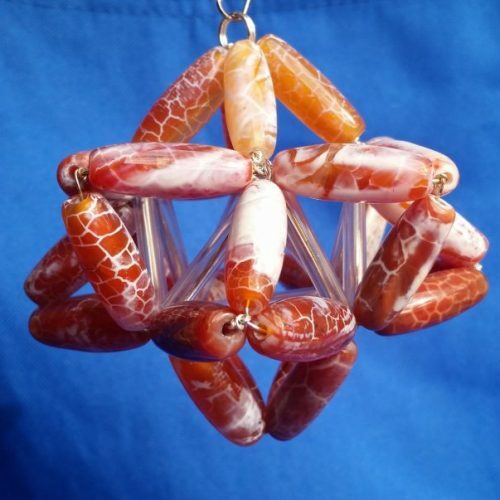 This beautiful stone Angelic Merkaba is good for grounding, connection to nature, and as a portable Angelic Merkaba dowsing tool.